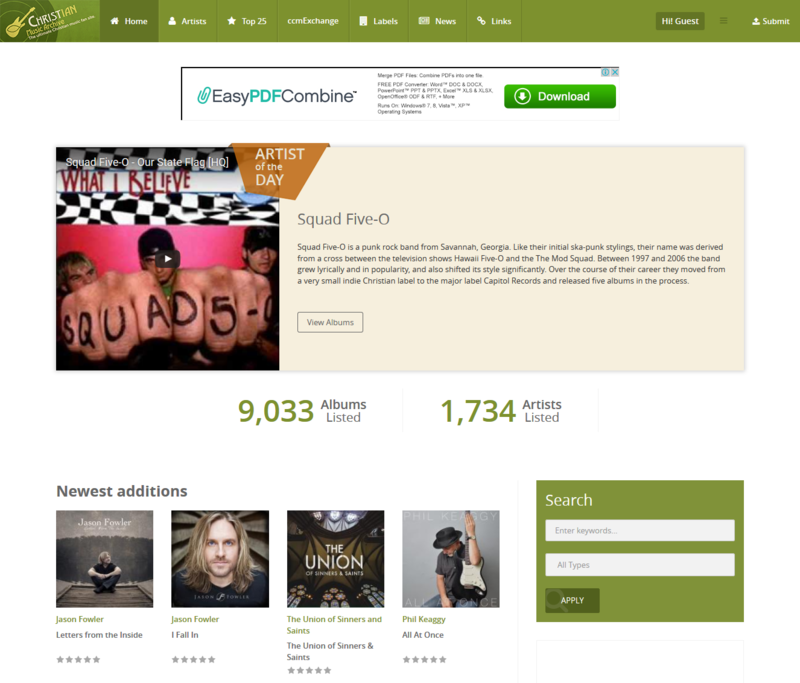 As the owner of one the largest Christian music archives on the Internet, client wants to redesign a fully responsive site; develop his site from Drupal 6 to Drupal 7; and integrate trading, and selling albums on the website. After 8 months, the website is launched. We have solved the challenge of transferring a huge site of database with millions of records and thousands of users, and smoothening a complex flow of users’ action with the albums.